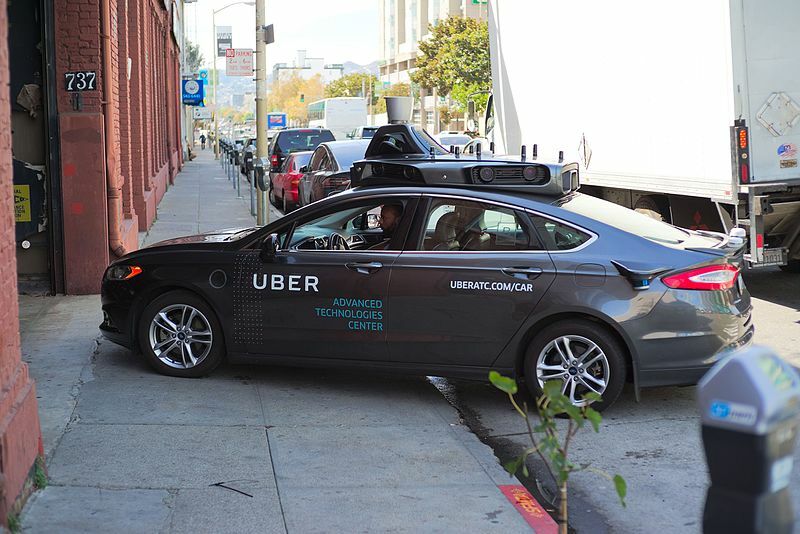 An Uber self-driving car struck and killed a woman in Tempe, Arizona on Sunday night. This is the first known pedestrian death involving a self-driving vehicle. Uber Technologies Inc. halted self-driving cars tests after one of its vehicle hit and killed a woman in Tempe and this is likely the first pedestrian fatality involving the technology. Elaine Herzberg, 49-year-old, was crossing the road outside of a crosswalk when a Uber vehicle in autonomous mode struck her, according to the Tempe Police Department, which responded to the scene at around 10 p.m. on Sunday. According to Tempe Police Department, there was a vehicle operator in the car but no passengers at the time of the accident. The woman was transferred to a local hospital where she died from her injuries. Officials from Uber said on Monday that Programs in San Francisco, Pittsburgh, Phoenix and Toronto will be paused. A spokesman for the National Transportation Safety Board said it is investigating the accident. Uber said in a statement that the company is fully cooperating with local authorities in their investigation of this incident. The incident may raise questions about the safety of the autonomous driving technology. This entry was posted in Cars, New Technologies and tagged cars, new technology, self driving. Bookmark the permalink.